The Bid Room is where all the number crunching happens. When you select your products and click the, “Add to Quote” option, the package is sent to our bid room where our team prepares pricing and shipping information specifically for your upcoming project. The last step is to check your inbox! 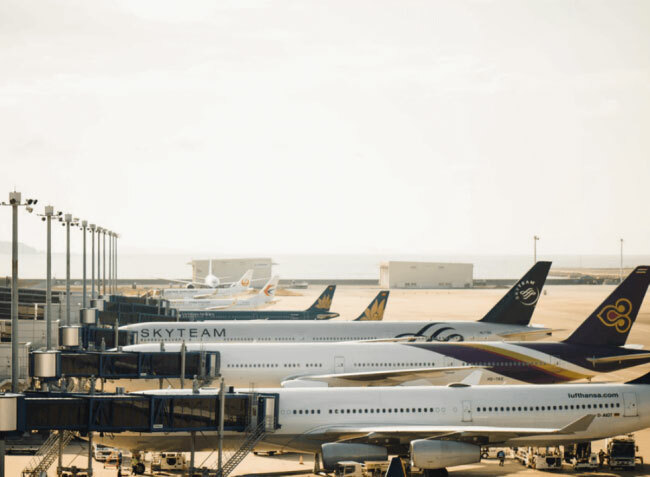 Do you have an airport construction project coming up? 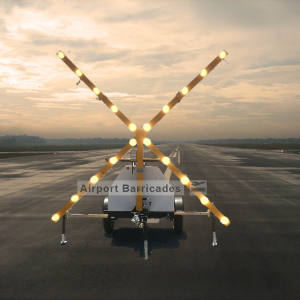 Browse our products such as airport barricades and taxiway closure markers. Once you add products and quantities to your cart and submit your request for a bid, we'll prepare a quote specifically for your project. You may also call us directly at 928-503-1274. 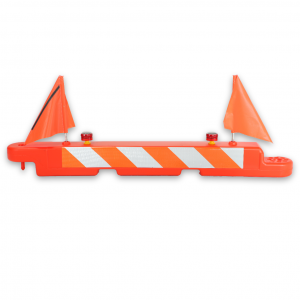 Airport barricades are a required safety device typically used to close or section off areas under construction at airports worldwide. 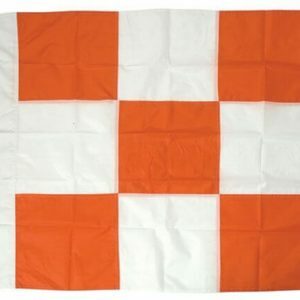 Our company has created a reputation of supplying the best products available at the most competitive price points. 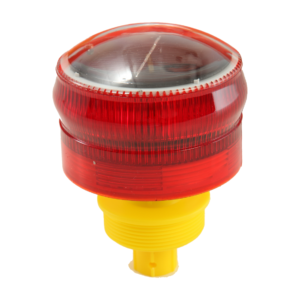 REMEMBER to contact our bid room if you are currently looking for a bulk order discount for your upcoming projects or bid. Our bid room can typically send out quotes within 2 hours from the time in which the requests are received. 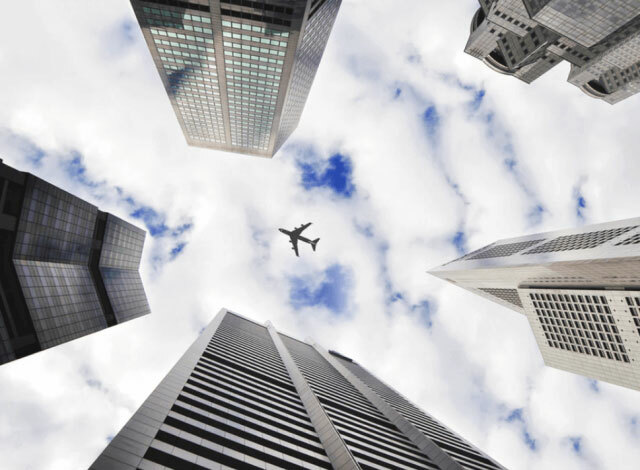 Our customers range from small airports to international airports, and small contractors to large contractors world wide. There is no project too large or too small for our company to take on.